Since 2004, we have dealt with the production and distribution of handmade lures, prepared especially to meet the requirements of demanding anglers. The art of making lures by hand, from beginning till the end, is our great passion, as in our opinion only this type of fishing bait has a soul. 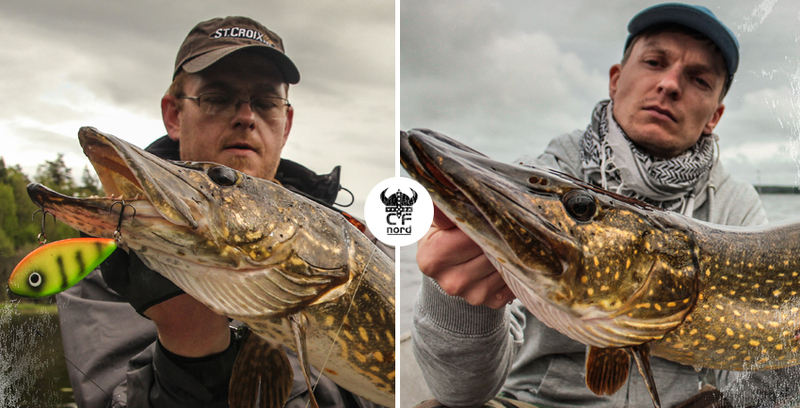 Our lures have been engineered, tested and handcrafted in Poland. 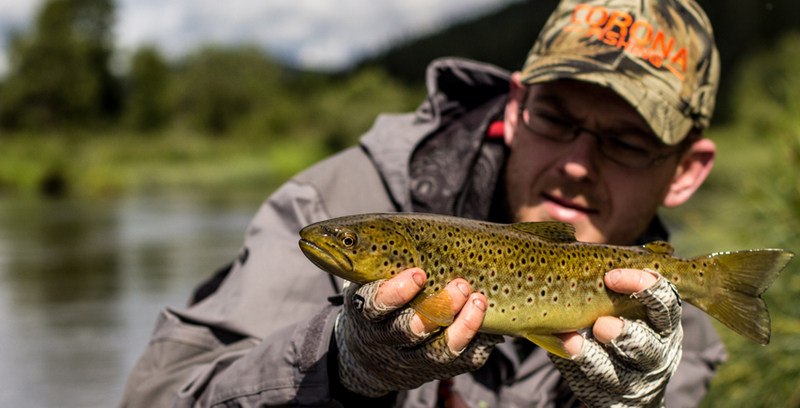 Every model is a result of many years of research and development by the best Polish anglers and craftsmen. For years we have been aiming to perfect the designs of our products, and that is why we are continuously working with record breaking anglers from the whole Europe, including Sweden, Norway and Finland. The history of Corona Fishing. Anglers from Eastern Europe have been involved in creating unique and effective lures for years. Long time ago, on the banks of wild rivers - the home of trout and salmon, the first wooden crankbaits and copper spoons were created. These kind of lures have become the role models for some of the biggest producers around the world. Corona Fishing was established by Remigiusz Kopiej, who, like many other anglers before him, began by making trout baits for fishing in his favorite river - Kwisa. They turned out to be more effective than many mass-produced lures. Similar products have been made in many parts of the country. The first commercially available Corona Fishing lures were created in collaboration with different craftsmen and angers. In the beginning, they were mainly lures designed for trout and salmon fishing. As time went by, Corona Fishing has widened its offer with the introduction of jerk baits and spoons, and then many other kinds of lure. The company owner, Remigiusz Kopiej, has always been loyal to his principle - his lures have to be of the best quality. He puts an enormous emphasis on the quality of handcrafting, but the main feature of the products with the CF logo, is their effectiveness. Corona Fishing never gave in to popular trends, and is not interested in crafting “toys” for collectors. The focus is only on one thing – the effectiveness of the end product.